Blog College Admissions Scandal Follow Up: Does An Apology Matter? College Admissions Scandal Follow Up: Does An Apology Matter? A month has gone by in the College Admissions Scandal. Several high profile parents have pleaded guilty. 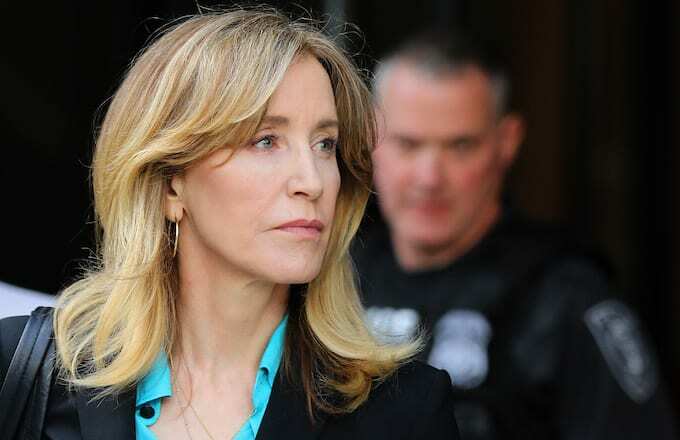 The most high-profile mother, Felicity Huffman, has pleaded guilty, accepted full responsibility and apologized. She will be paying fines, back taxes and faces a maximum of 20 years in prison. Huffman is asking for no jail time in exchange for her guilty plea. Follow-up Question #1: Does it change your opinion of Felicia Huffman and other parents who accepted full responsibility? Does the apology matter? Follow-up Question #2: Each parent has declared that the child knew nothing about the illegal and fraudulent practices used to get them in college. Do you believe them? Should the student face consequences like getting kicked out of school? Follow-up Question #3: Do you think these parents should spend time in prison for their actions? We can agree that it is awful behavior that created an unfair playing ground. Still, does it warrant time behind bars? If so, how much time is appropriate?